Every so often, I decide I have enough eyeshadow. Enough palettes, all the shades I could ever want or need. And I probably do, but it never stops me from adding just one more to the must have pile. 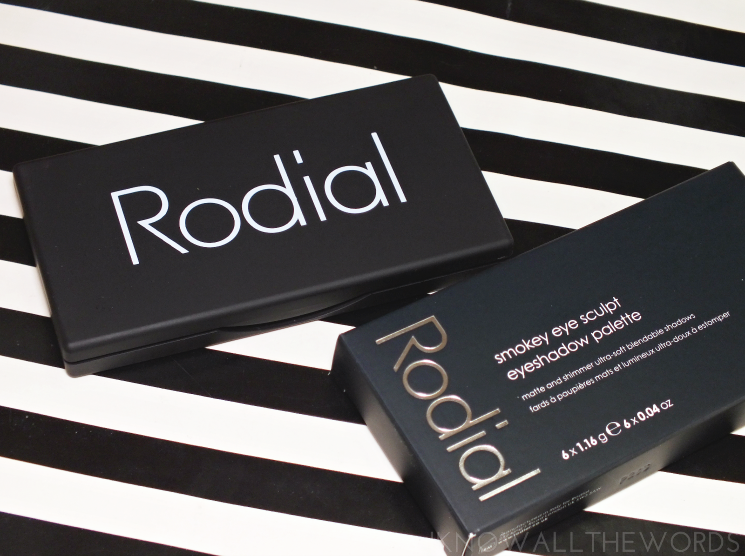 The Rodial Smokey Eye Sculpt Eyeshadow Palette is the newest in that pile, and without getting ahead of myself, must say it's really something. Really. 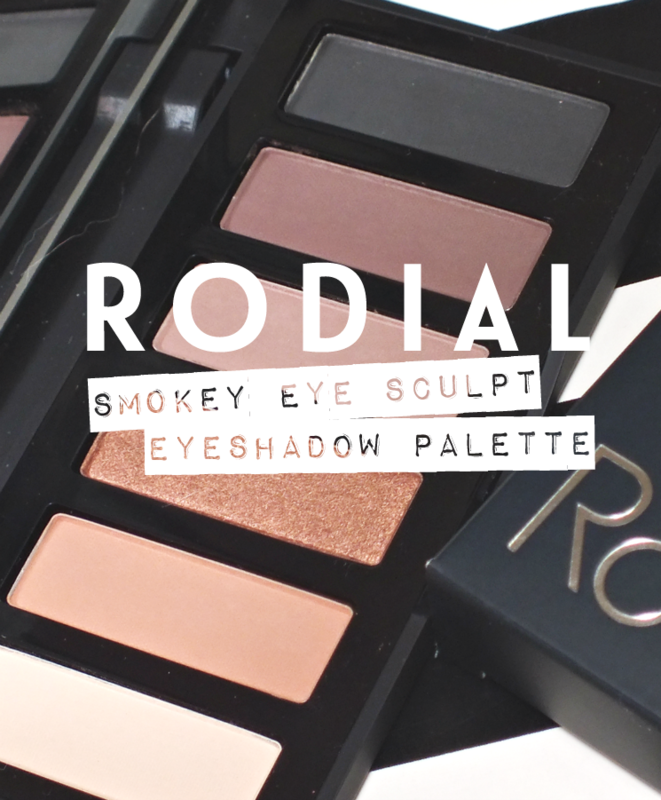 The Rodial Smokey Eye Sculpt Eyeshadow Palette boasts 6 neutral shadows in a compact palette. 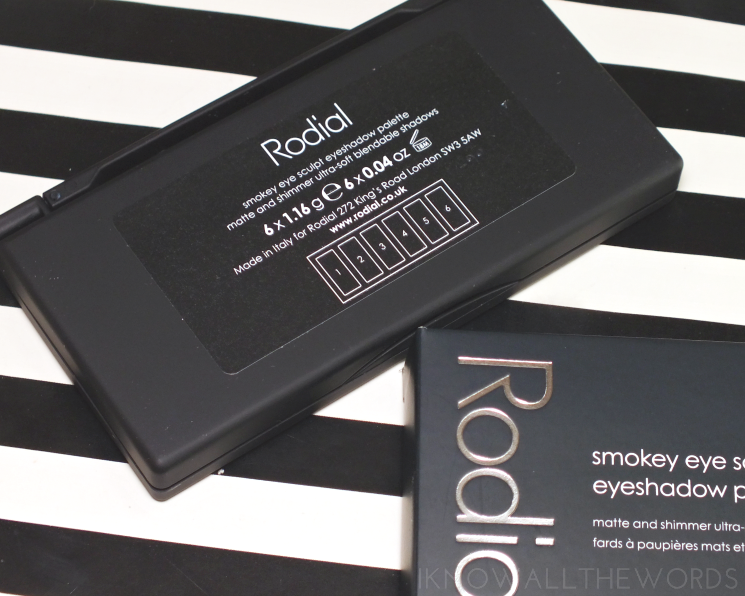 The slim, mate black palette features a full mirror and is the perfect on the go size- about the size of a cell phone. It will fit in just about any makeup bag and offers everything needed for basic to smokey looks. The bulk of the shadows are matte, with just one pearl shade, which is just fine since Rodial apparently makes incredible mattes. Who knew? The shadows all have a silky-smooth texture that is neither dry or powdery. They apply and bend effortlessly, and are pretty much perfect. 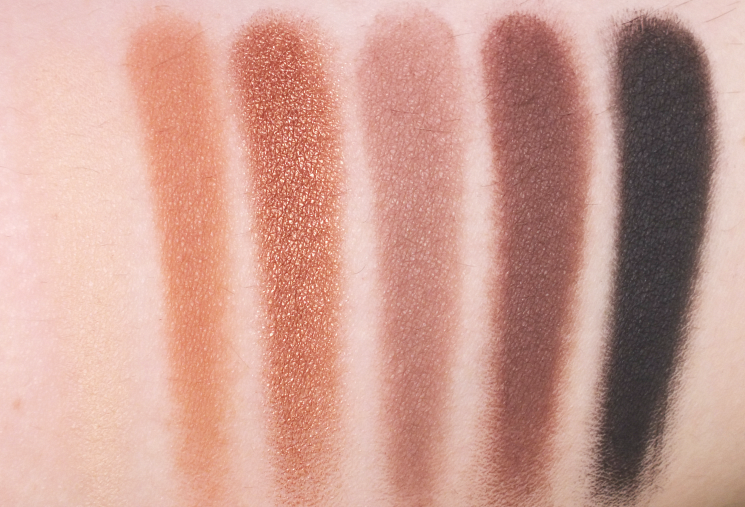 The beauty of this palette is that you can create basic neutral looks through to bolder, full on smokey looks (along with whatever falls between the two.) 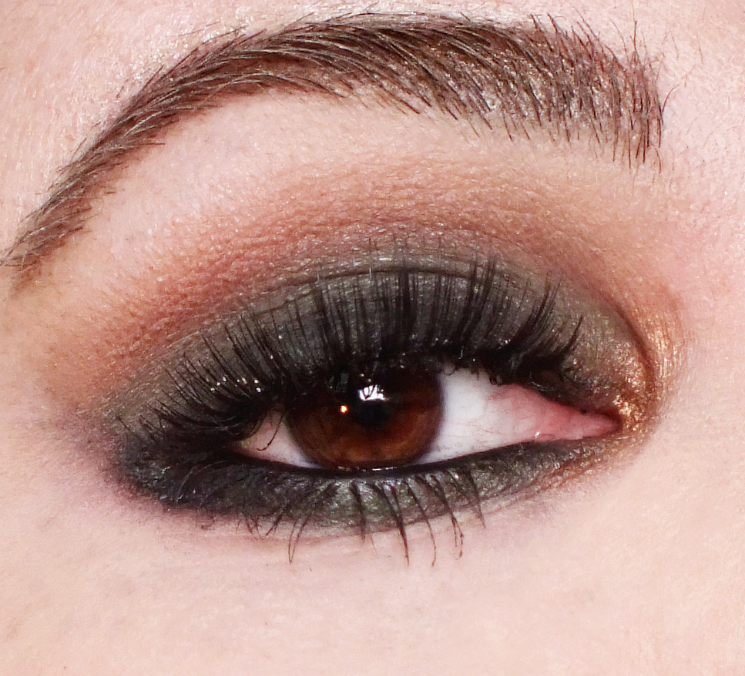 I obviously, went with smokey, but opted to give it a green infusion (an early St. Patrick's day nod) by using a green base (MUFE Aqua XL liner in I-34) on the lid. I used the black over it, a mix of the lighter tan shade and lighter taupe shade through the crease and the light cream shade as an under brow highlight. I added a pop of the coppery shimmer in the inner corner and finished with House of Lashes X Sephora Seductress lashes and black liner in my waterline and tight-line. 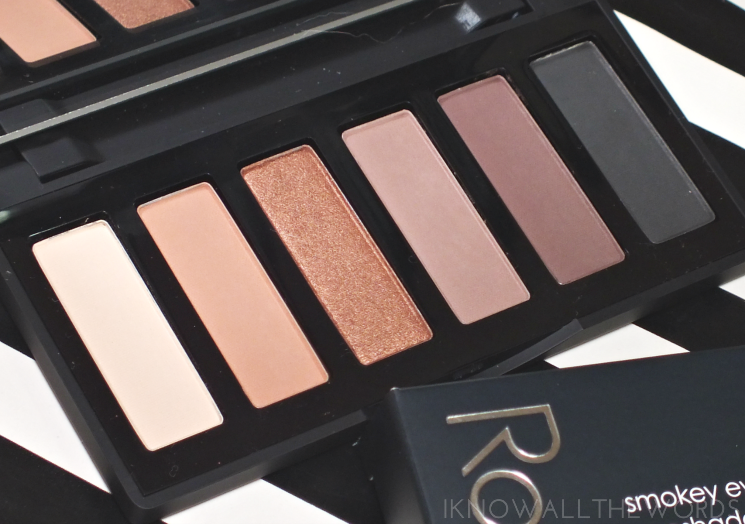 Overall, I am majorly impressed by this palette! If you're looking to add an easy to pack, or mostly matte palette to your collection this is definitely worth the purchase. All of your basics are included and you can't beat the easy to use formula. What do you think? Could your collection use this palette?